Facebook has quickly become a leader amongst advertising methods. One problem, however, is that even experienced digital marketers are struggling to create conversions out of Facebook traffic. This problem occurs both for retail locations and for public services, like medical practices. A therapist office runs a digital marketing campaign. They create ads that are highly targeted for their customers. The campaign seems to do well and the ads achieve the desired number of shares and clicks on the Facebook ad. The problem? The shares and clicks don’t convert to new patients. Unfortunately, this is an all-too-common experience no matter how well the data is tracked. If you want to drive your practice’s advertising with Facebook, you need to understand its limitations. Let’s take a look at two reasons Facebook may not generate the conversions your medical practice is looking for. Even the best ad campaign won’t reach your entire audience. At most, you’ll only reach segments at a time. If you feel your ads are only getting a few clicks and these clicks aren’t converting, A/B split testing could help you achieve better results. 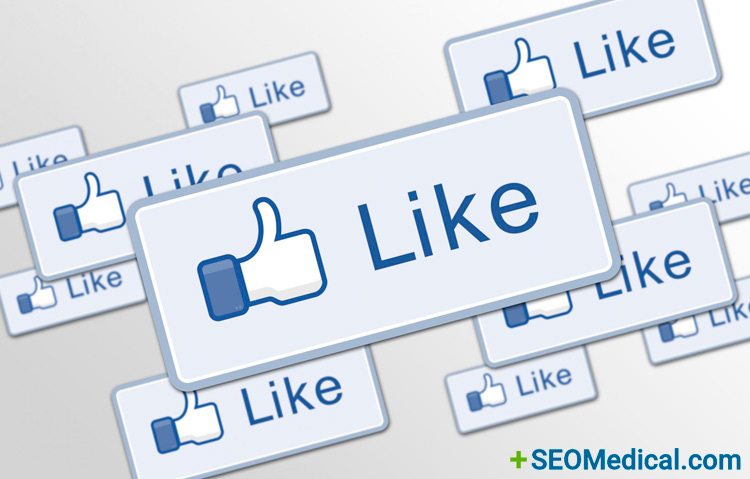 Utilizing Facebook for advertising differs from using Google Ads. With Facebook, judgement calls and research are your first steps to starting your campaign. With this, marketers run into two problems: a misunderstanding about where the customer base comes from and the scope of the campaign itself. First, when you’re advertising, you can’t go in with the idea that if you release ads, then your customers will magically come to you. You need to actively go to your customers. Another issue is that some businesses launch ad campaigns that are far too narrow. New practices will start off with little information; therefore, they will need to utilize a broad campaign. If your practice is worried about the cost of social media marketing, read our tips for a cost-effective social media strategy.